You are at:Home»APPS»Trivia Crack – it’s addicting. What makes Trivia Crack awesome? First, it is available on almost all devices: iPhones, iPads, Android devices (2.3.3 and higher), Android tablets, Windows Phones, and even Blackberry OS 10 via the Amazon app store. The premise is simple answering different questions from six different categories: Science, Entertainment, Art, Geography, Sports and History. 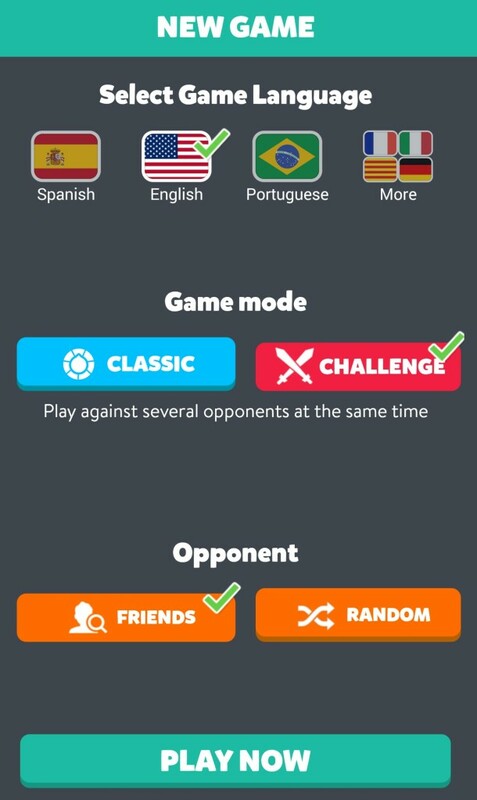 Toss in two game modes, Classic – where you must obtain 6 icons (representing each category) or Challenge – answering a series of 12 questions as fast as possible. If there is a tie in the number of questions – the fastest time determines the winner. Logging into your FaceBook account will also give you access to all of your friends playing the game – you can challenge them directly or create a challenge (up to 30 people!). What are you waiting for? Download this free game! The app comes in 2 different versions: free with ads, and $2.99 without ads. Have you checked out our January giveaway? What do you think of Trivia Crack? Are you already playing the game?